Better instructors, better training, better results. The following classes are available for online registration. Helping you to make a difference. Our instructors aren't just AHA-certified—they're experienced professionals who practice the skills they teach on a daily basis. Our talented staff is comprised of nurses, paramedics, and emergency medical technicians who can offer their first-hand knowledge to provide the most relevant and effective training techniques. 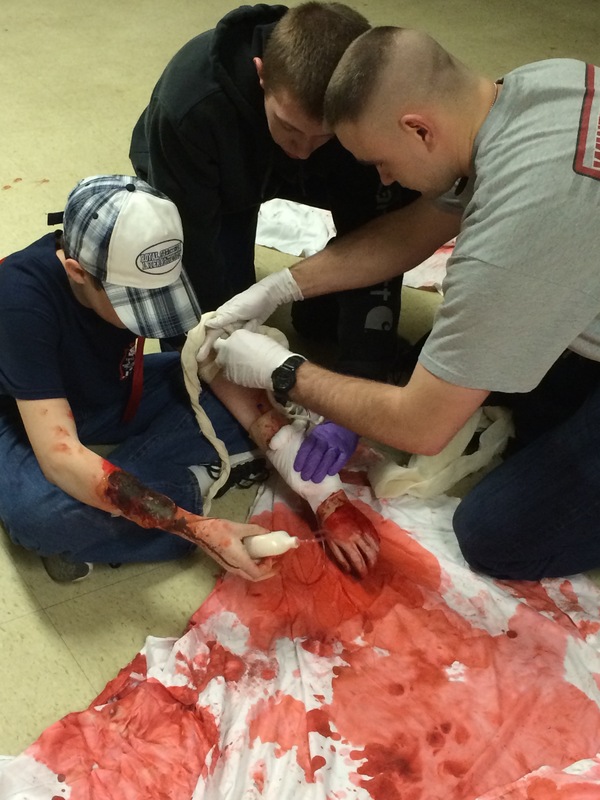 Our instructors know what real emergencies are like: hectic, stressful, and confusing. We provide our students with the most realistic training scenarios and modern equipment so that they can feel comfortable and prepared to use their skills in the field. Our expert instructors work at all levels of the healthcare system—from good samaritans, to first responders to critical care physicians, our staff understands the chain of survival, and what it takes to effect a positive patient outcome. We tailor our classes to our audience, preparing them for their role in the larger community healthcare system. Basic and Advanced Life Support courses for healthcare providers and community members. Appropriate for physicians, nurses, paramedics, PAs, and anyone interested in learning the latest AHA standards of emergency care. Courses in CPR, AED use, first aid, and choking for community members. HeartSaver courses are designed for students of all ages and backgorunds who want to be prepared in the event of a medical emergency. Learn to teach with our Heartsaver and Healthcare Provider instructor courses. Drug and Alcohol Recognition for Supervisors, Hazard Communication, Fire Extinguisher use, and others. BCFMT is a leading local provider of Automated External Defibrillators (AEDs). 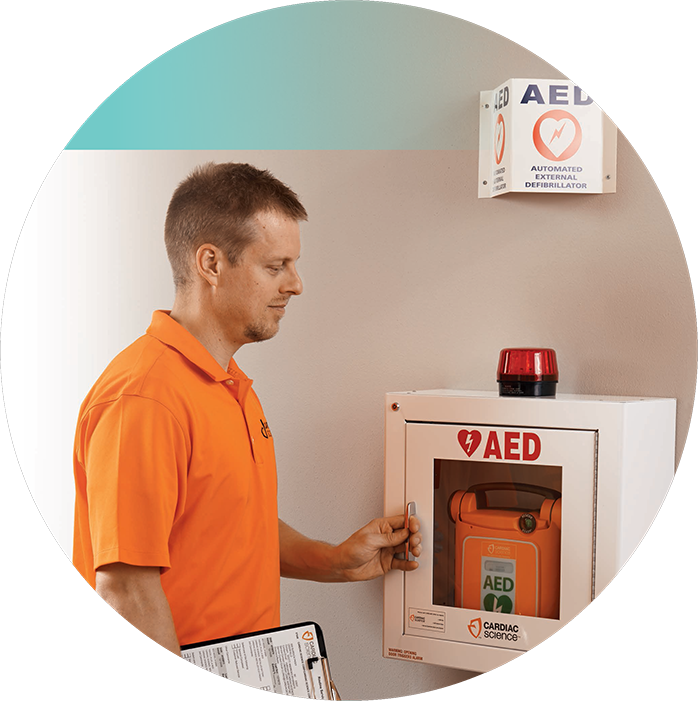 We don't only sell the AEDs—we stock, service, and maintain them. Our instructors will come to you, and train you in the use of your AED. Have a question or looking to schedule a private class? Send us a message! Please leave this box blank!